If you’ve ever been a swimmer, you know that it’s not just a sport. It’s a lifestyle. A lifestyle that, if you’re committed, pushes you to your limits and changes you as a person. We asked eight swammers how swimming is still with them, even years after retirement. Here’s what they said. Swimming helped me control my life and take all my energy into a positive outlet. I cannot imagine my life without the pool. It is the one place that never left me and the one place that gives me peace. Swimming gave me an outlet to show my talents and learn discipline while having fun. The sport never left me as I am now a coach passing my knowledge of the sport to the next generation of swimmers and loving every minute of it. 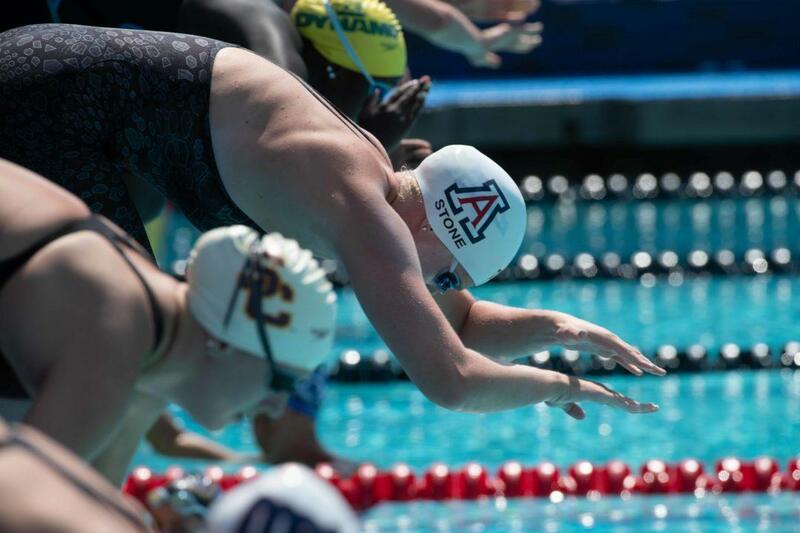 Swimming taught me how to give up all the negative influences in my life in order to succeed, and that has followed me into my career as an adult. I now coach as my sole profession to make sure that my athletes don’t make the same mistakes I made when I was in their shoes, so they can be the best they can be both in and out of the pool. As a swimmer, I swam only for myself, but as a coach I coach only for my swimmers. That is the greatest influence this sport has had on my life. Somehow, every aspect of my professional and personal life can be connected back to swimming. I’m not the least bit upset by that either. Swimming has taught me that with hard work, focus, and perseverance I can achieve any goal I set out to do. It has helped me discover my passion, and chase the dream of living a passion filled life. It has taught me how to fail more times than I have succeeded and embrace that failure is just another stepping stone to success. Swimming taught me the truth of “Talk is cheap,” meaning it doesn’t matter what you are going to say you will do. What matters is what you decided to do both in and out of the water. Swimming has taught me values that are important in and out of the pool. I learned the importance of hard work, commitment, and mind over matter, and these values will stick with me in life beyond the sport. I’m thankful for all of it, even the long sometimes dreaded hours in the pool because I would not be who I am if it weren’t for swimming and everything that came with it. -Gold Medal Mel Stewart, TexasIs swimming still with you later in life? Share with us in the comments below!